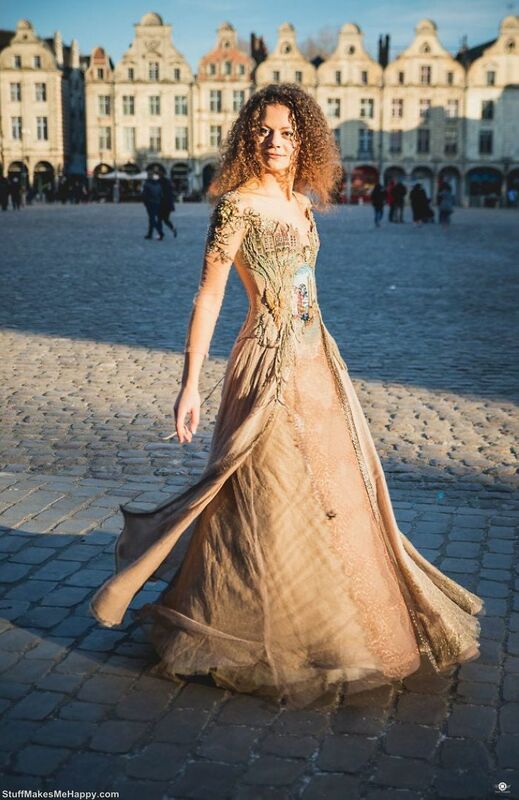 We represent you the talented fashion designer from France Sylvie Facon. 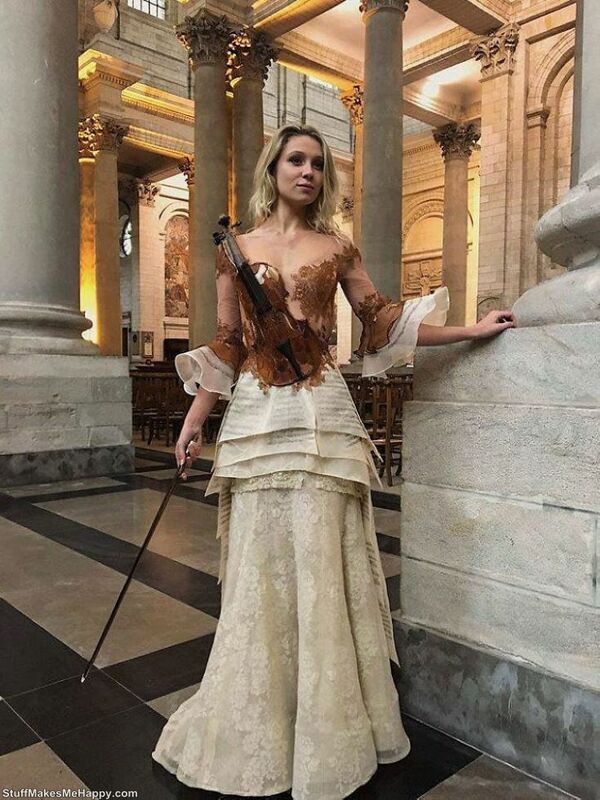 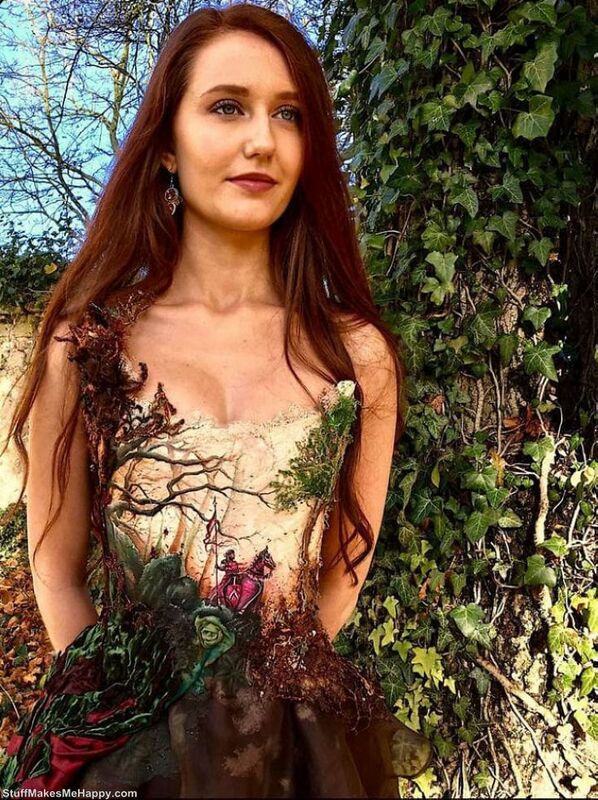 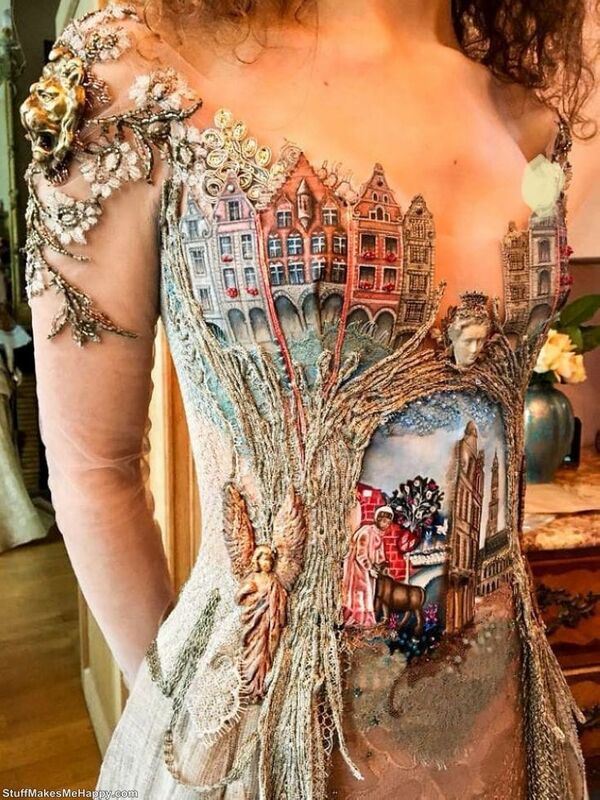 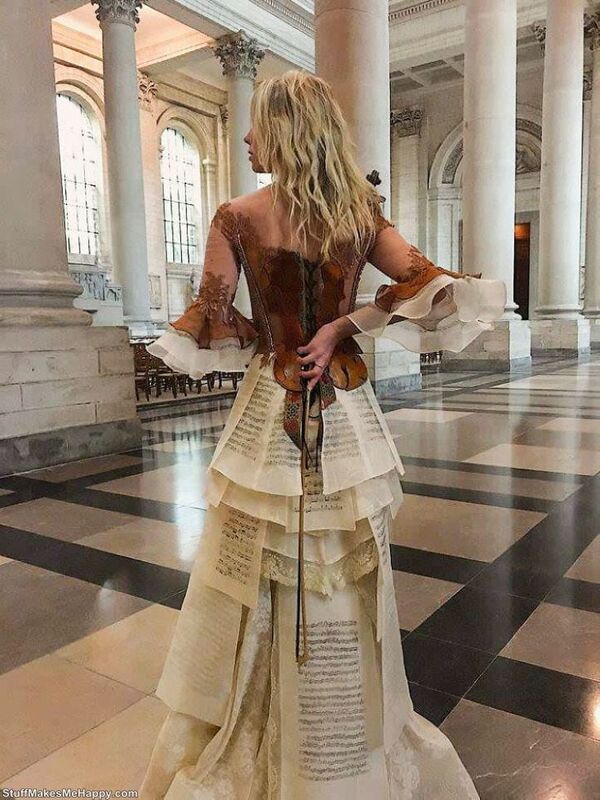 She creates incredibly beautiful dresses that will become an ornament of any fashion show. 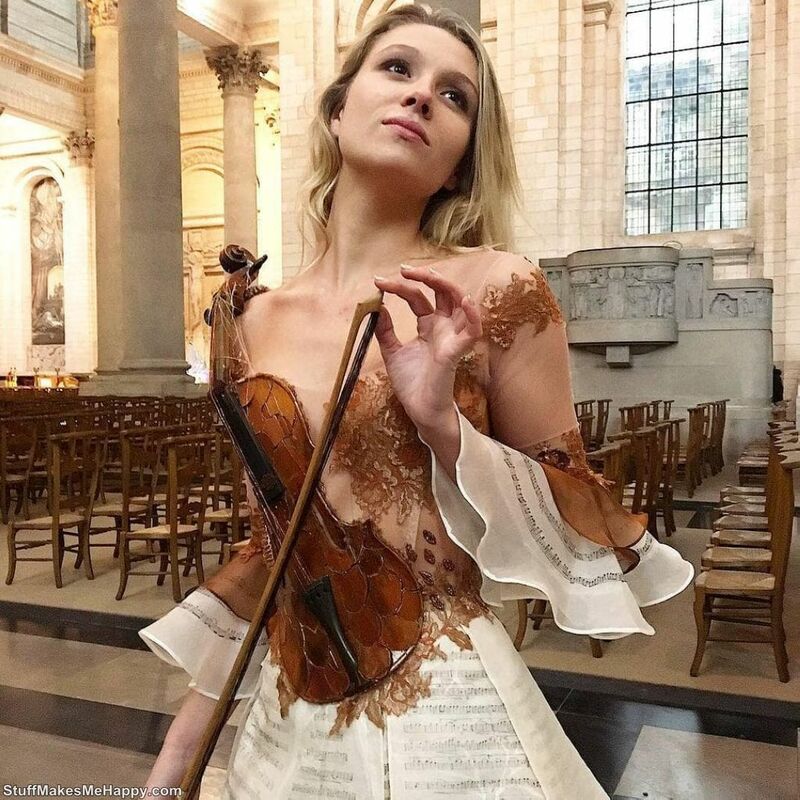 Sylvie Facon pays a lot of attention to the tissues and thinks through every detail of her creation. 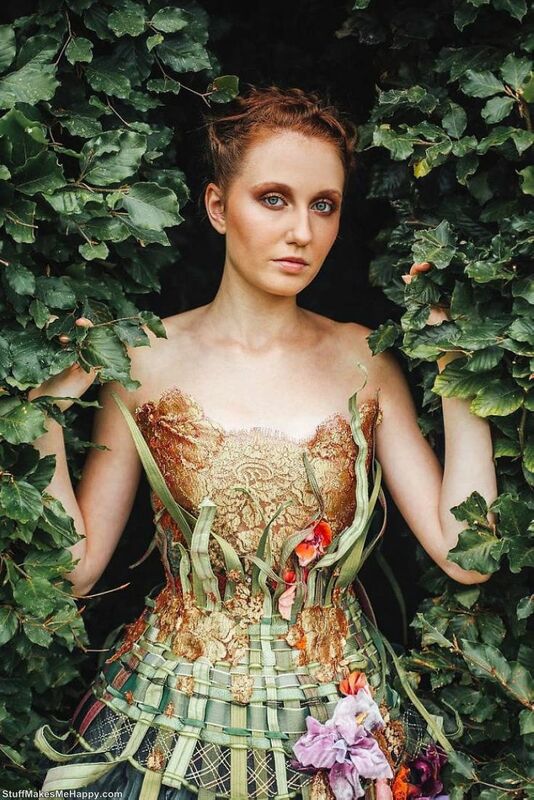 She is one of the models, inspired by steampunk style; she developed in tandem with costume designer Morgan. 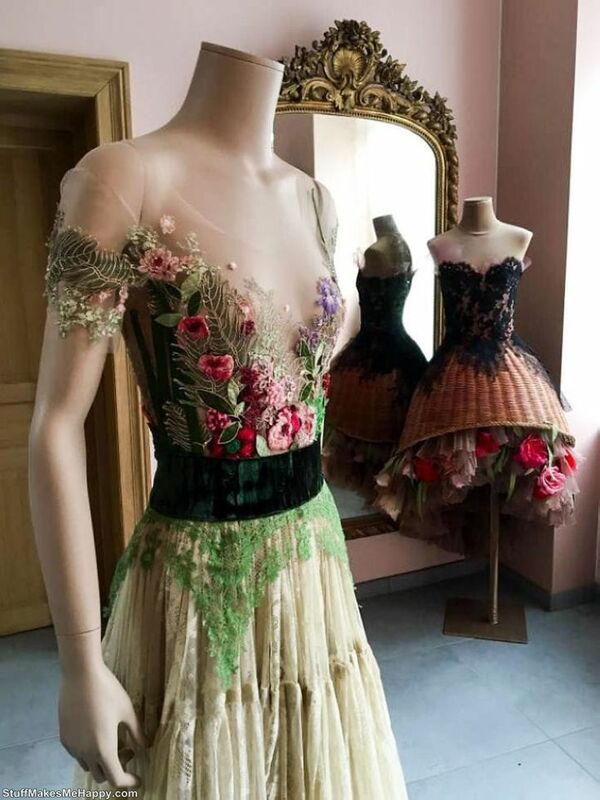 Her dresses are distinguished by their refinement, originality and incredible femininity, and sometimes it seems that they have come down from the pages of some fairy tales. 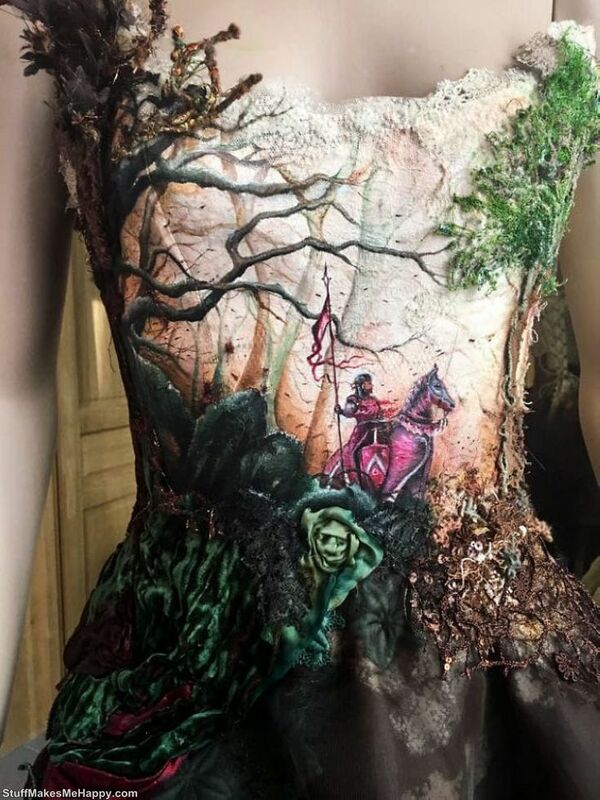 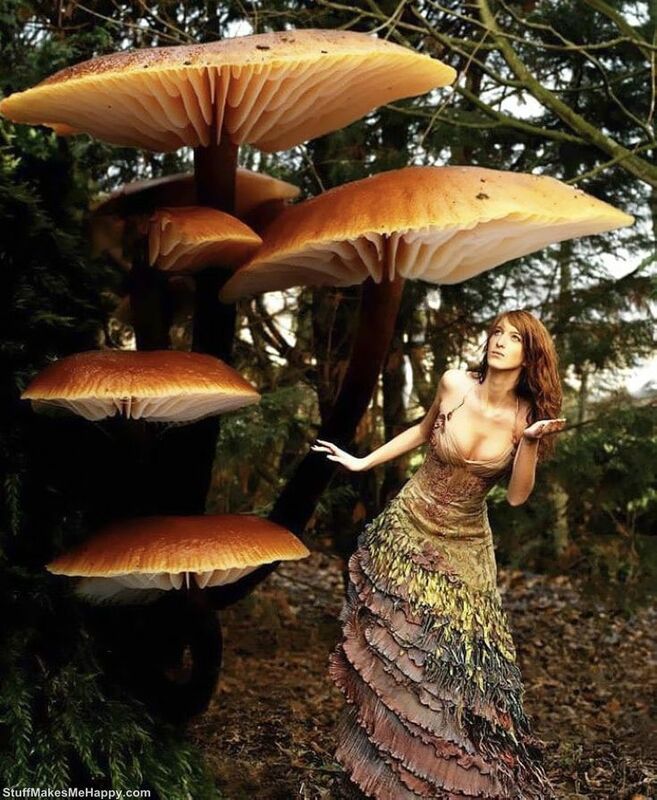 Take a look at Beautiful Dresses Out of Unusual Materials look like from the pages of Fairy Tales.